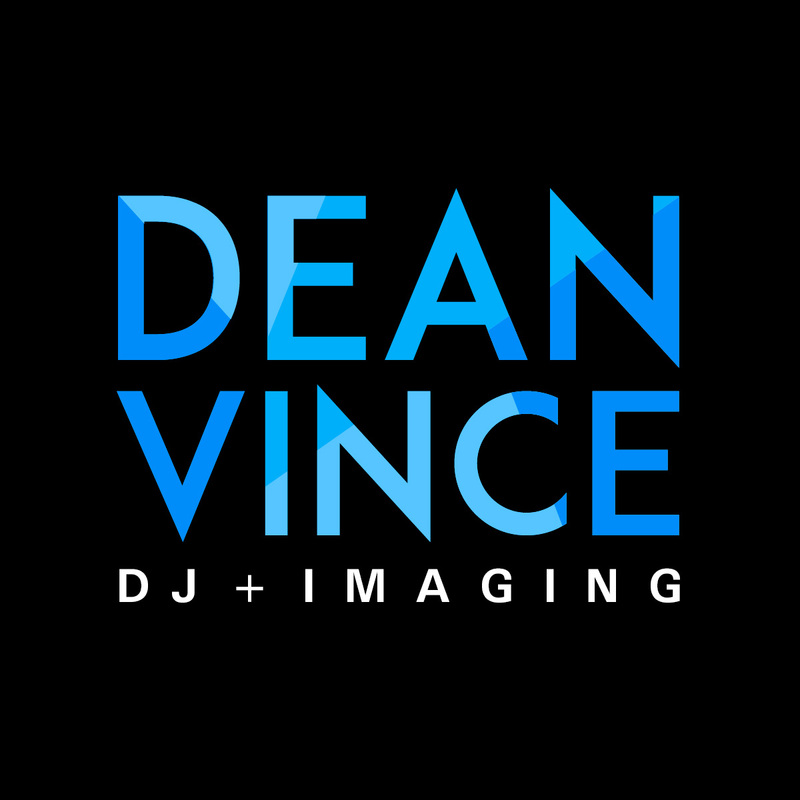 Dean Vince DJ + Imaging is a professional Edmonton DJ, Photo Booth + Entertainment and special event rentals service for Edmonton, Alberta and surrounding areas. Dean brings over 20 years of DJ and hosting skills to entertain and play music for all age groups and events. Let Dean guide you through all the little details, so you’ll never have to worry and you can instead focus on enjoying your special day! Contact Dean now for a no obligation, personal and free consultation on your next event, such as: • wedding ceremonies and receptions • special occasions such as birthdays and anniversaries • corporate parties and events • school and community events • charity events Dean is professional, knowledgeable and skilled but also loves to have fun and party when the time is right! Every special occasion, such as a wedding, is unique. Dean will always meet with you in person, listen to your needs, and customize your special event, combining your and your guests’ specific needs and song requests with his professional suggestions. From classic to contemporary, whatever your occasion, he’ll leave everyone feeling like it was one of the best times of their lives. To learn about Dean’s simple all-in-one solution for your event, click here now: http://www.deanvince.com/dj-services-2/ Dean Vince DJ + Imaging uses only state of the art equipment and lights, and can provide entertainment for crowds of any size, from small functions of 10 to large events with 1000 or more. With years of experience and being armed with a vast selection of music, Dean knows how to read a crowd, and when to play and NOT play a song. 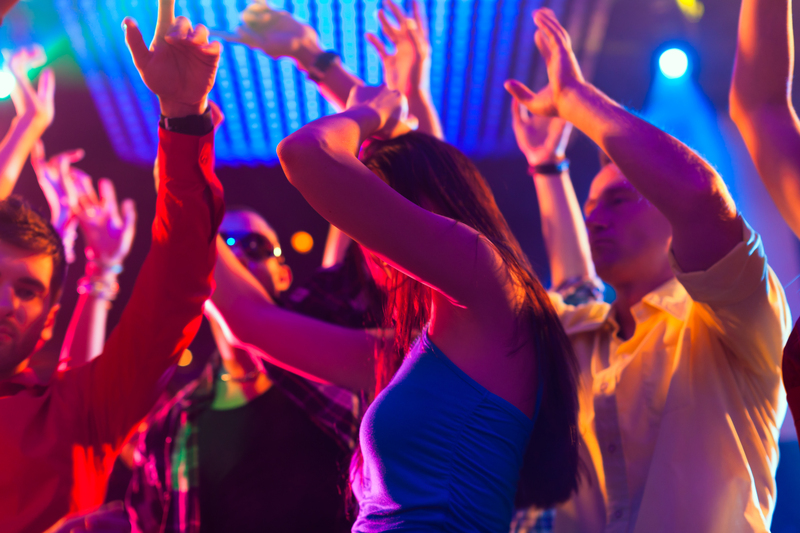 So whether it’s time for a few waltzes, line dances or Top 40 hits, or if someone requests something inappropriate or on your do not play list, you can be assured your special occasion is in the right hands. 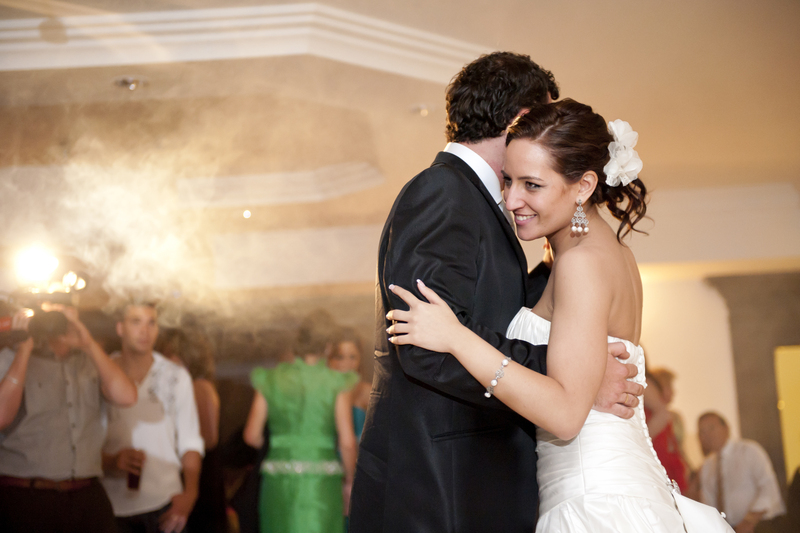 Contact Dean today for a no obligation, personal, free consultation and get your party started! Edmonton, St. Albert, Sherwood Park, Stony Plain, Spruce Grove, Leduc, Fort Saskatchewan, Morinville, Camrose, Wetaskiwin, Beaumont, Devon, Calmar, Red Deer, Fort McMurray, Grande Prairie, Peace River.